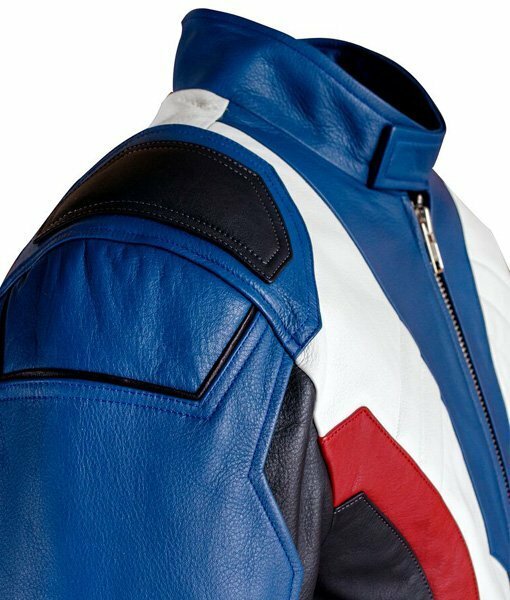 The gamer outfitter Soldier 76 Jacket that is intended from the Overwatch that is a video game. 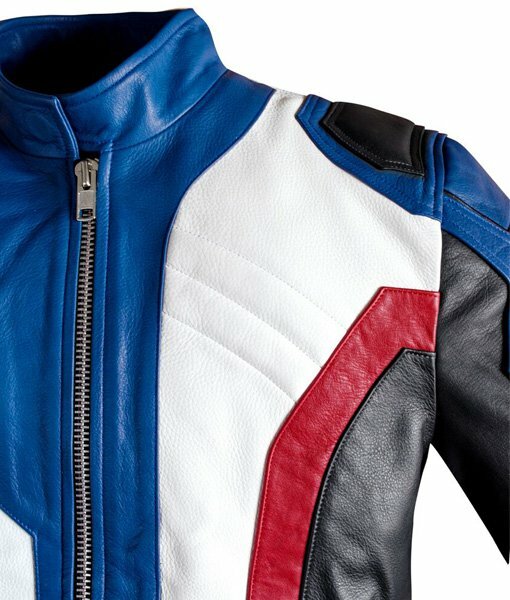 This jacket was worn by jack Morrison who is famous because of his stylish wears. 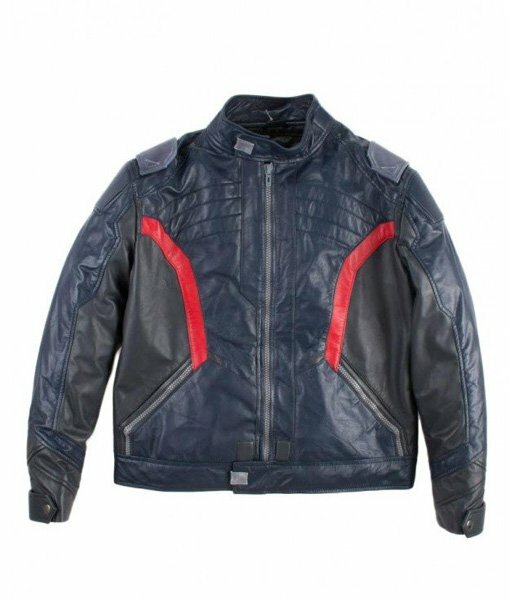 This jacket is highly recommended for bikers because of its stylish features. 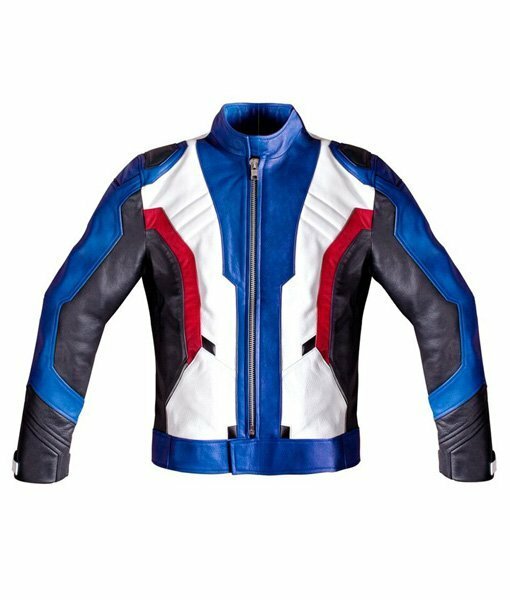 The super Soldier 76 Leather Jacket is made by Real/faux leather with padded inner lining. This is in shiny contrasted colors that will give you the sparking effect at dark’s. It has front zipper closure. It has long fitted sleeves with open button cuffs. this has two long side zipper pockets on its waist, To boost the look of this Outfits it is designed with white strips. 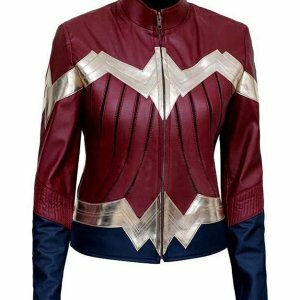 Okay so I’m first to write a review on this jacket. I Thought it was a gamble to buy this jacket seeing how no one has commented but long story short it’s a great jacket, it fits perfectly, and it being real leather with such a good price made it the perfect buy. A lot peole notice it and ask where I got it. I’m surprised to see the quality in $129. It looks like it’s made of real leather. Moreover, the color and the perfect craftsman work is really good. 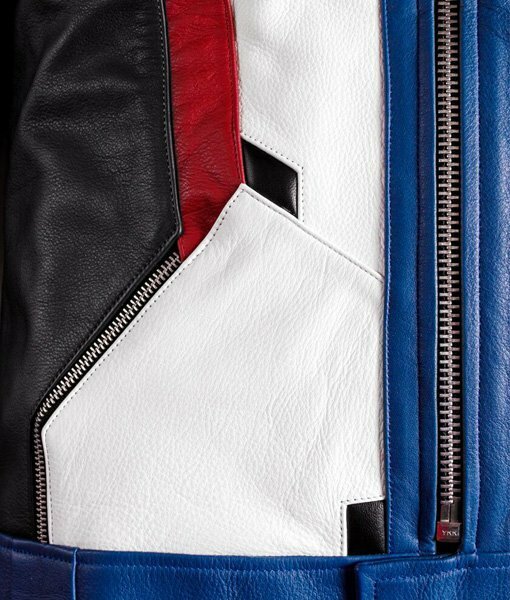 Loved the jacket and the stitching of it. 5 Stars without any doubt and recommended to have as soon as possible. Lately I was surfing when I came across this site, taking advantage of my leisure time I clicked few pages of this website and got impressed by the huge collection of the clothing they have. I really like the way you guys have provided the product description and that makes it very easy to select. 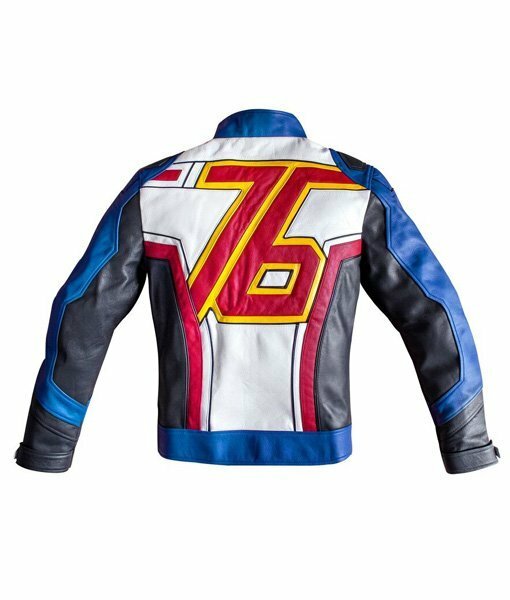 I ordered this lovely Overwatch Soldier 76 Jacket for my younger brother without any1 else knowing about it. Honestly, I waited for my parcel desperately and within a day or two I got the knock at my door and here was my order that I placed through your website. I was so so so happy and amazed to get the timely delivery of the jacket and when I gifted to my younger brother he was like stunned to see his favorite video game hero’s jacket. 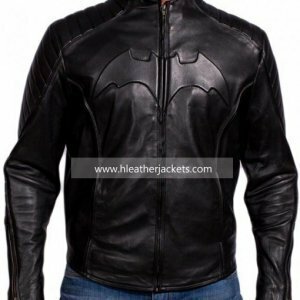 He said he loved the quality of the jacket and the material is absolutely soft the jacket is cool and comfortable and he wore it on the friend’s night out and all his friends gathered around him and they all praised him so much that he almost felt like a real life superhero. Thank you guys for making us smile. Wow wow wow. What are you guys I don’t know what to say but you people really made my day. Recently my friends and I planned for a themed party at my friends place and we all we suppose to wear something that was inspired from the video games. All my friends got what they thought to wear in their mind however I was the only one left because I don’t have too much interest in the video games thanks to Paul my classmate who helped decide what I can choose and then we looked for the soldier 76 jacket on several shops but I was greatly disappointed because I couldn’t find it anywhere but thanks to guys for making this and delivering it so timely I ordered this jacket and got it within 2 days at my doorstep I jumped off my bed when my mom told me that I got a parcel form hleatherjackets and I cannot tell you how happy I was to have this parcel I my hand . When I wore my friends were all awestruck because of the stunning design and style and the stitching is so fine that I wore it my high school. Thanx dude, for this freaking crazily exact kinnda jacket, I am a huge gamer boy that means the video gamer I think nothing can make me more happy than video games I wake up every other just to continue my paused video game. I have a huge collection of video games as well as the clothes that I see the animated characters wearing in the games I play. 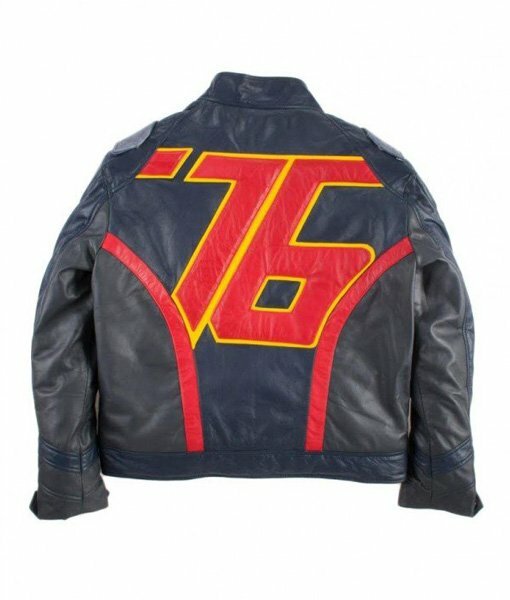 From jackets, shades, shoes, pants and what not I have all, the only thing that was missing in my collection was this overwatch soldier 76 jacket. I looked for this one at ebay and amazon but honestly they were too highly priced to pay for. I don’t know how but while surfing I saw you guys on my screen through Google I clicked your page and jumped off my couch when I saw the price it was like the Jesus just heard my prayers and sent you as an angel to get me this smashing jacket. I must say what a beautiful piece of clothing you have created; it has all that you have explained in your product description. Keep going people keep on producing such outfits keep up the good work.